Caplan Bankruptcy and Family Law Firm > Blog > Filing for Bankruptcy Versus Taking No Action: What’s Right for You? Bankruptcy might seem like a good way to get back on your feet in case you’re struggling with debt but most people who are contemplating bankruptcy may not know that they can wait to file it. Consulting with an attorney can help to illuminate your individual circumstances. There are times when doing nothing may be the best option for the short term, but you should discuss with an attorney when it makes sense to ultimately file. If you have nothing that a judgment creditor can collect from you, then you are considered judgment proof. A creditor that obtains a court judgment against you is known as a judgment creditor. You will be judgment proof if you have a very low paying job or are not working or if you don’t own any nonexempt assets and have no equity in real estate. If you don’t think that your asset situation will improve substantially, you may have a chance of staying judgment proof and there may be no reason to file bankruptcy in the current moment. However, bear in mind that not all debts will be discharged in bankruptcy. If the debts that will worry you the most will remain after bankruptcy, then filing may not be appropriate right now. 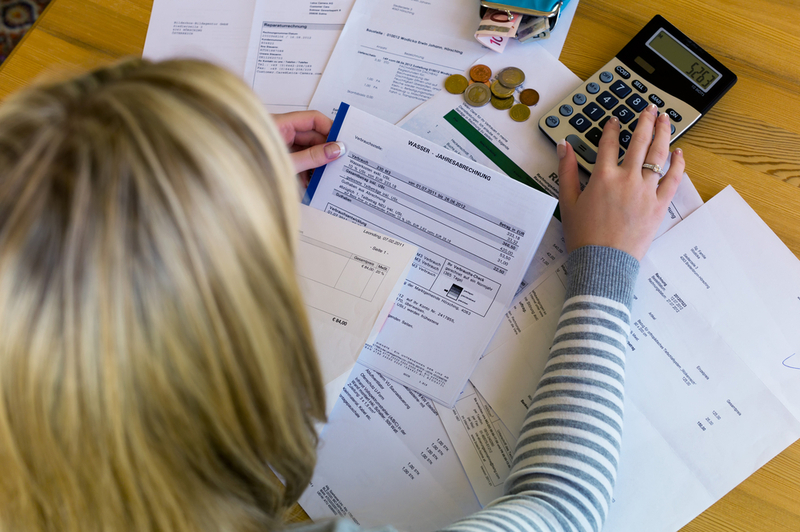 Some of the most common types of debts that cannot be discharged in bankruptcy include past due income taxes, past due child support and student loans. However, there are many other types of debt that can be completely eliminated in bankruptcy, after you have consulted with a knowledgeable about how to approach this situation. Being mindful of the bankruptcy procedures in your state can assist you with identifying how to file for bankruptcy and to do so in a way that most reflects your individual needs and circumstances. Knowing whether or not it’s time to file your petition is a question that you should consider in the office of your bankruptcy lawyer. Each person’s situation is unique, and talking with a lawyer who has helped many people through this challenge is strongly recommended. It can be hard to figure out what’s right for you without knowing all the facts, but a lawyer can help.